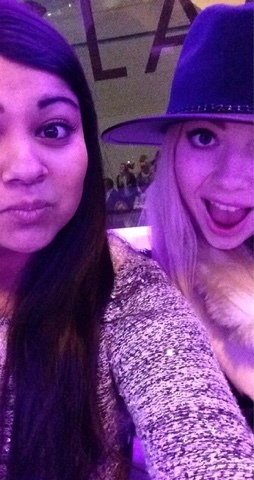 I am so excited and happy to announce that I went to the Clothes Show Live in Birmingham for the second time! I loved it so much last year that I knew I wanted to come back this year - especially with all the amazing bargains you can find while you're there! I have unfortunatelly broke my laptop and it's been sent off to get fixed (my poor baby) so I won't include too many pictures in this post, but I want you guys to see how great it was! This year I have been given a chance to meet and greet some of the models and designers so I'm super excited to share all this with you guys! Just be patient and wait until I write another post about this year's show. 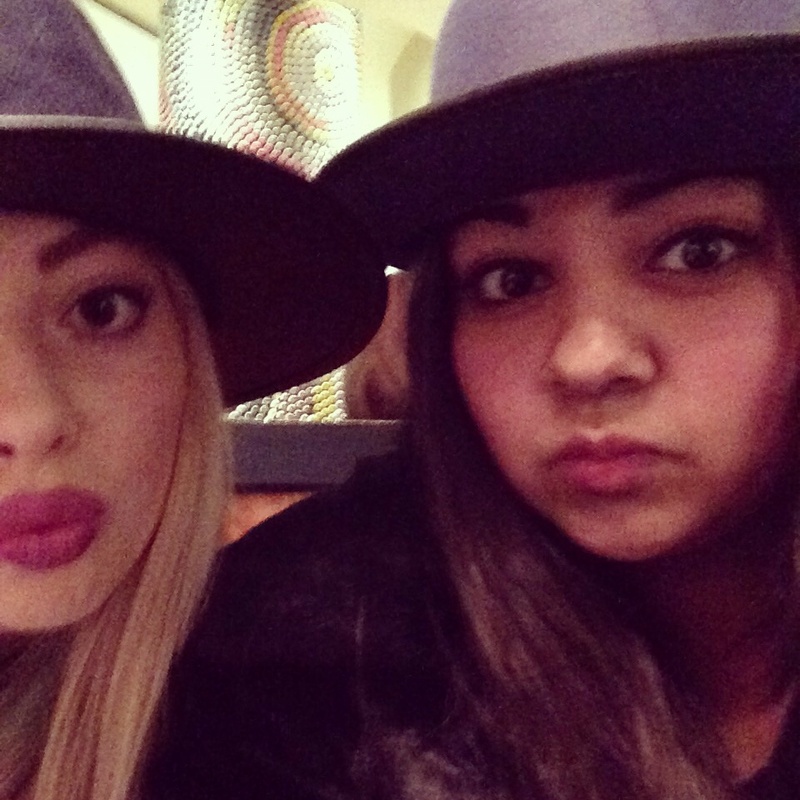 Me and Amarah were both hat crazy last year! 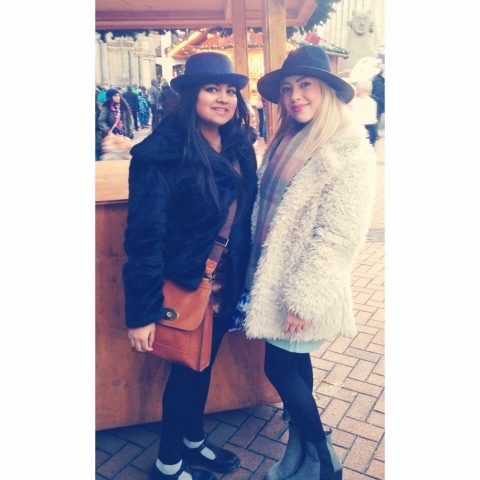 My hat is from Primark £6 and she bought hers at the show for only £5! 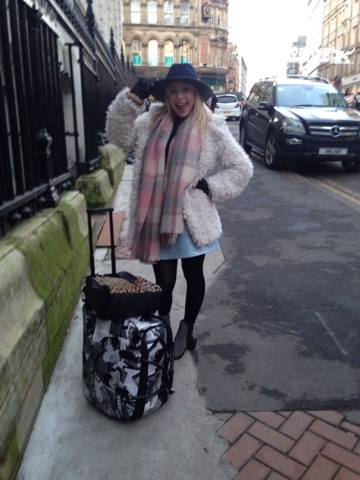 Hat - £6, Coat - £23, Scarf - £6, Boots - £18, PVC Skirt - £5 all from Primark. I look like such a tourist! I loved my first time in Birmingham - especially the Bullring shopping centre! Felt like right VIP's sat in a double decker party bus at the show! Did you go to any clothes sho this year? If so, did you enjoy them?